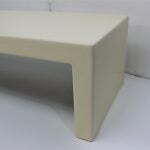 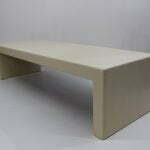 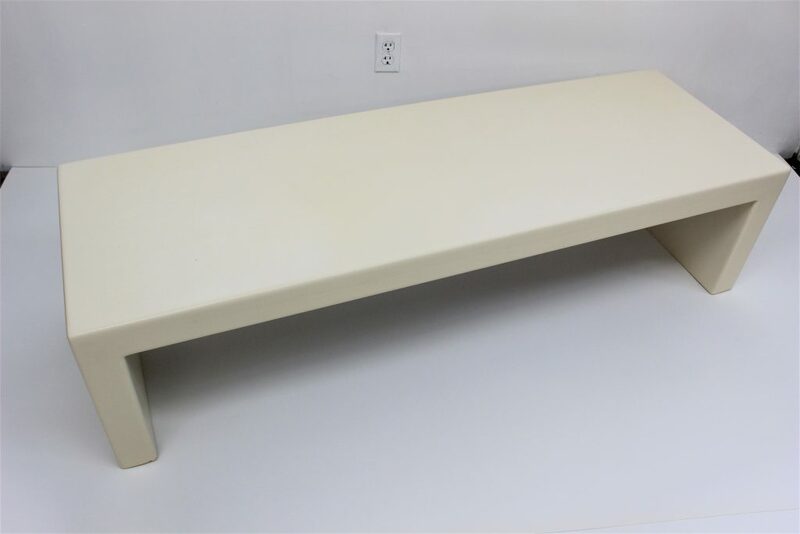 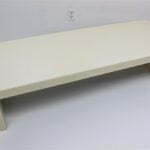 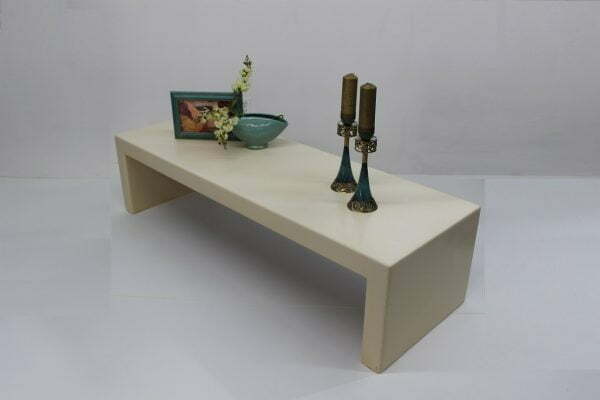 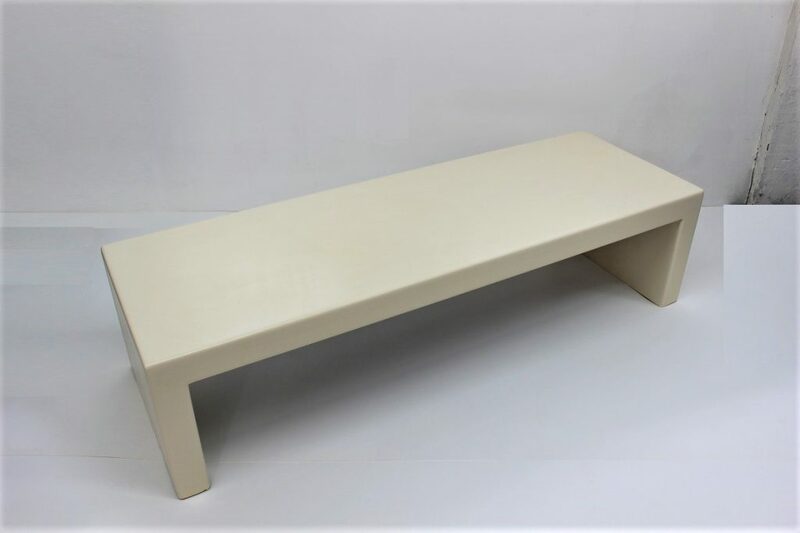 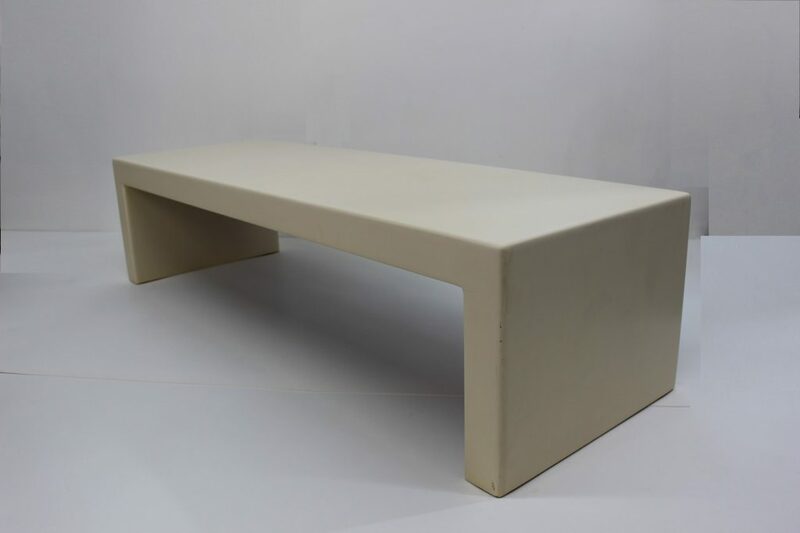 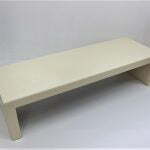 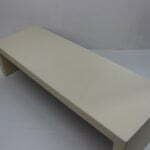 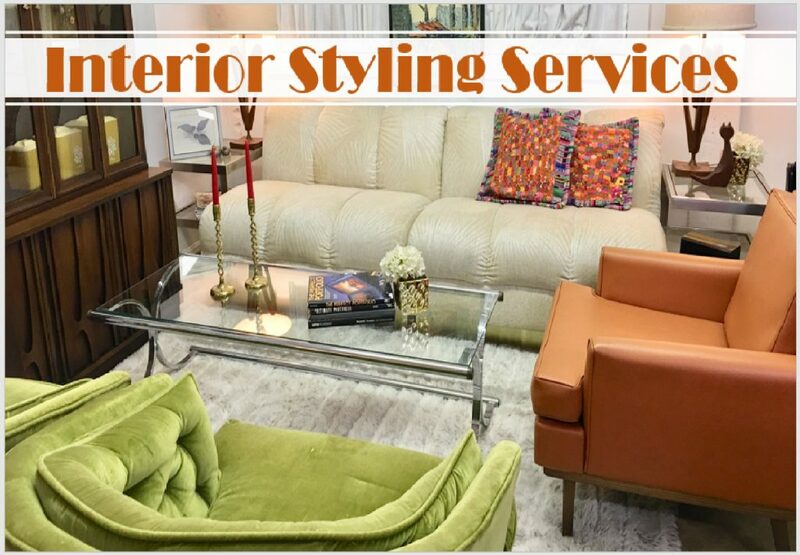 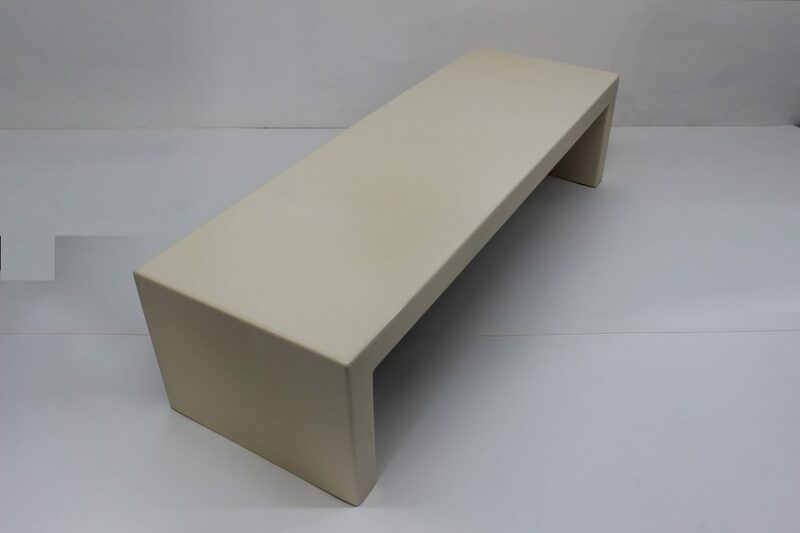 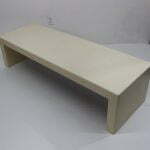 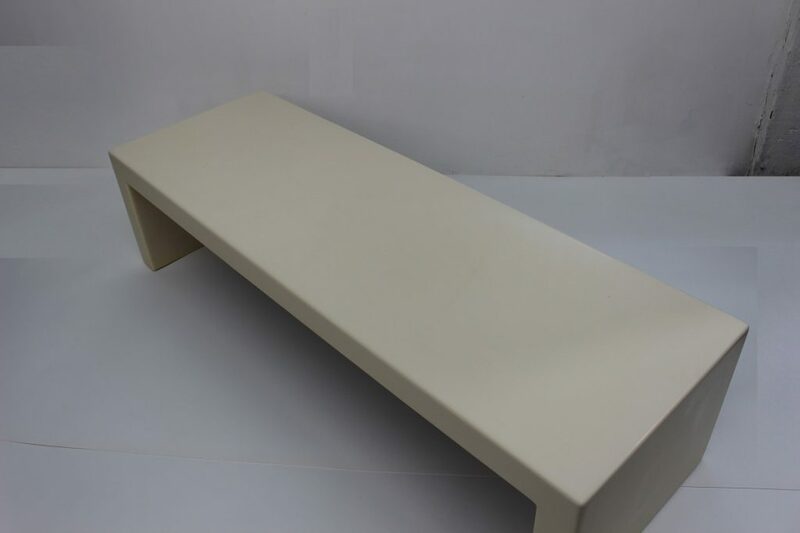 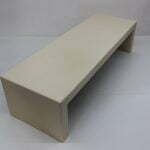 Take a look at this beautiful off white bench, this versatile piece can actually be a bench under a window, at the foot of the bed or in any other room or it can be a coffee table in your living room. 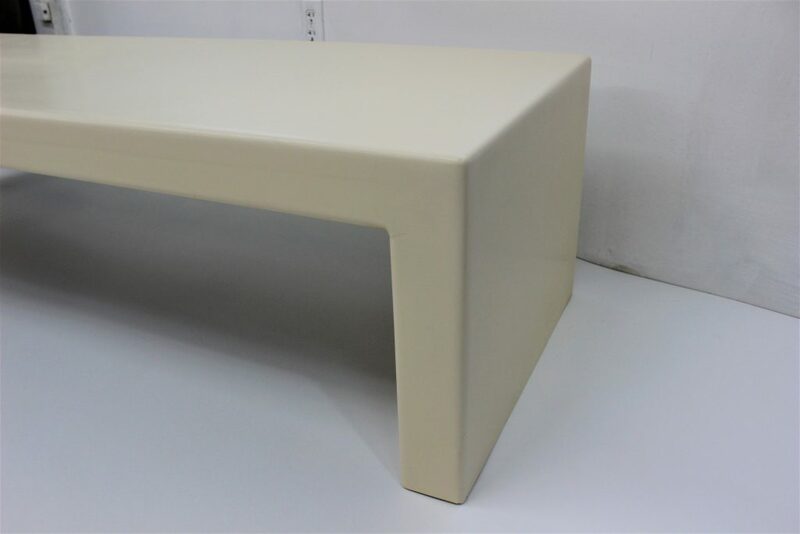 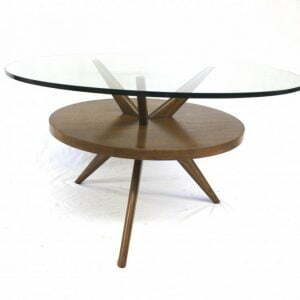 It is finished in an off white lacquer color and it was manufactured by Metropolitan of San Francisco for Edward J. Mckearney inc. so this is a custom piece and a very unique one. 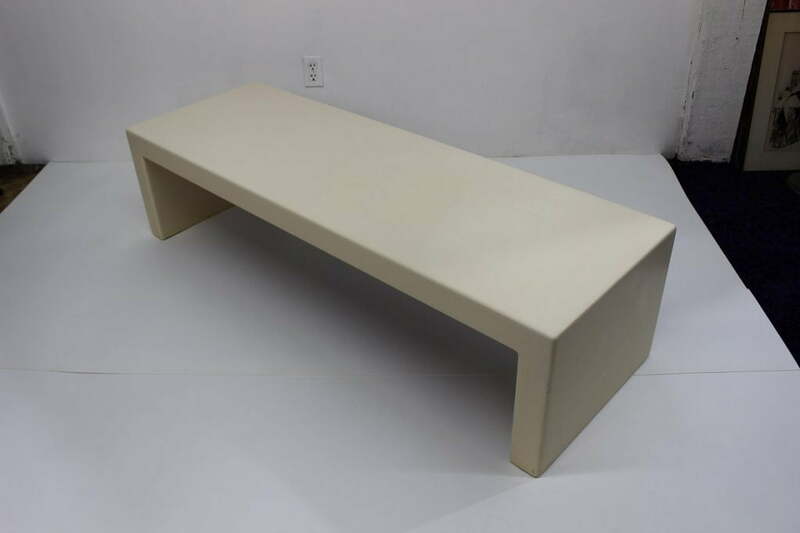 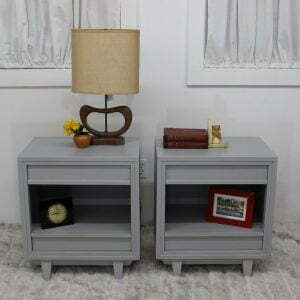 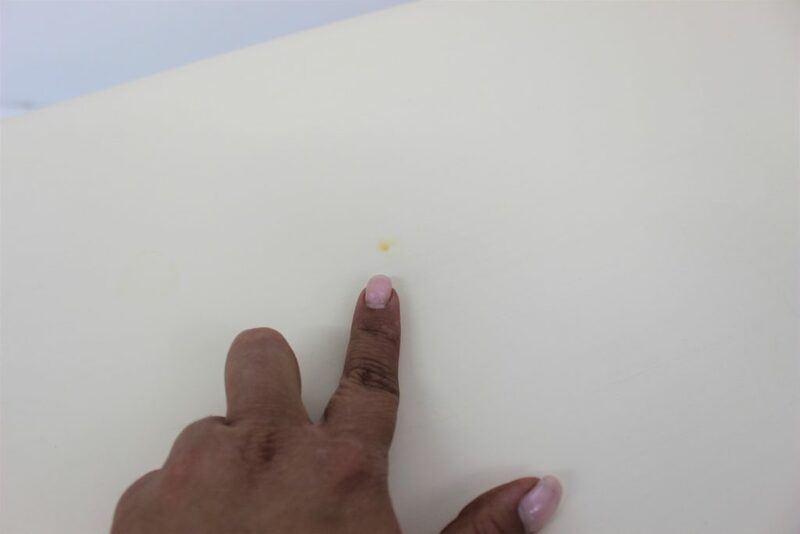 It measures 60″ long by 15″ high by 20″ deep. 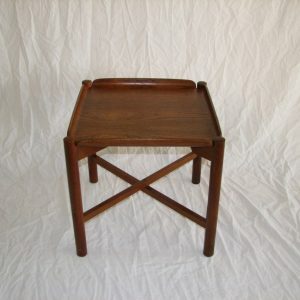 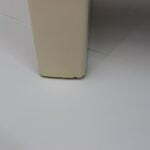 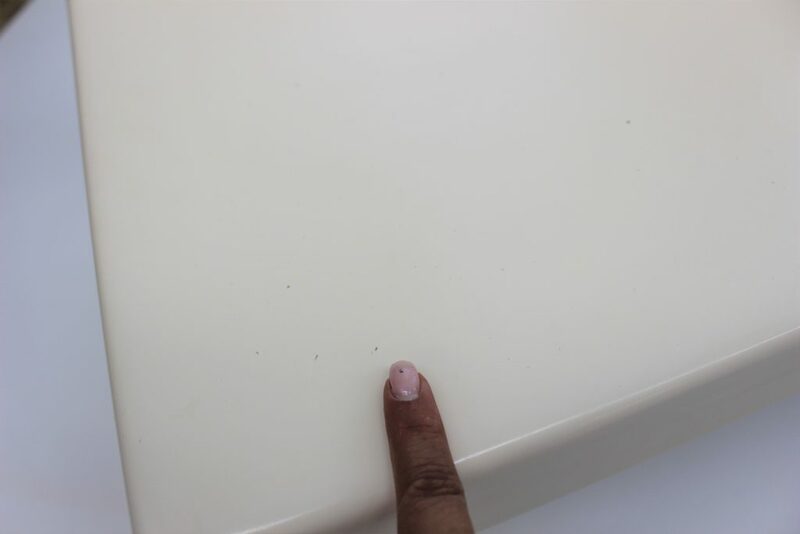 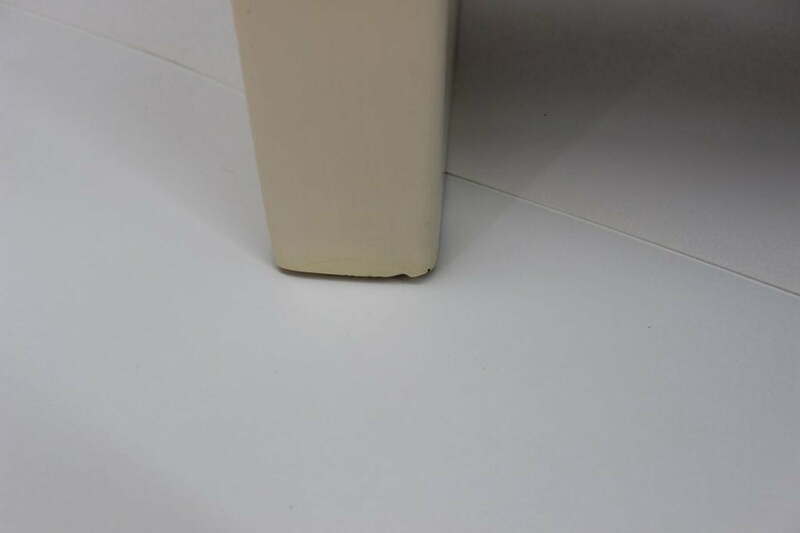 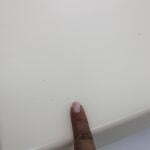 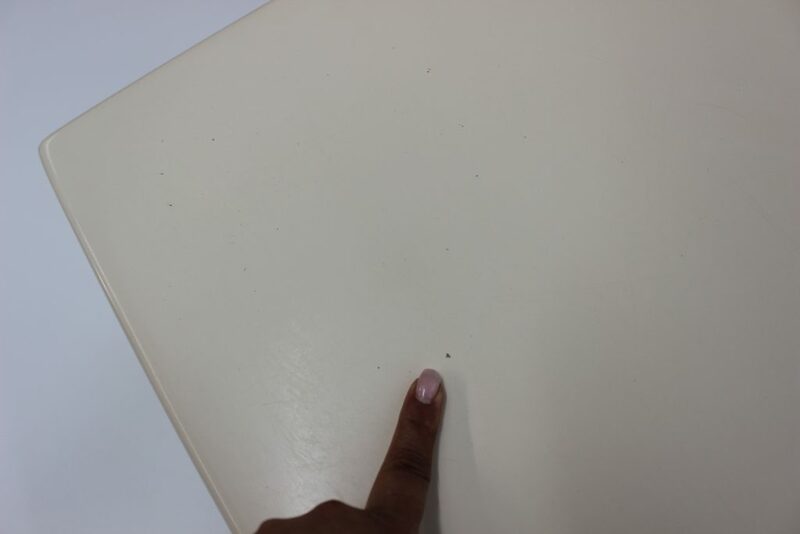 One of the sides has a hairline crack on each leg but it is only on the finish. 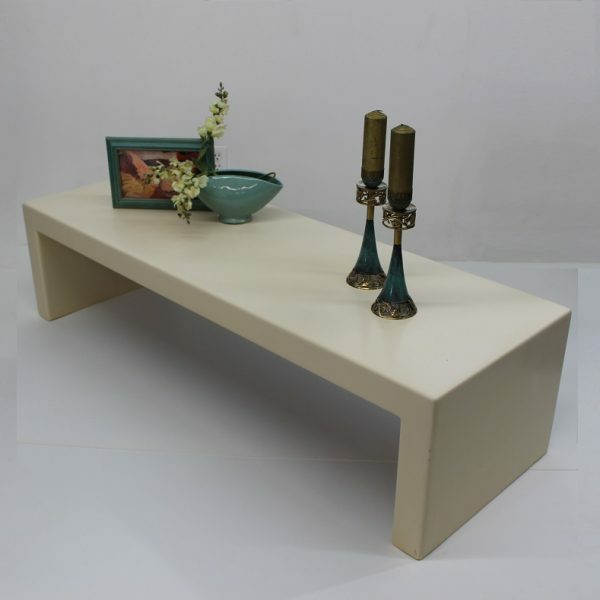 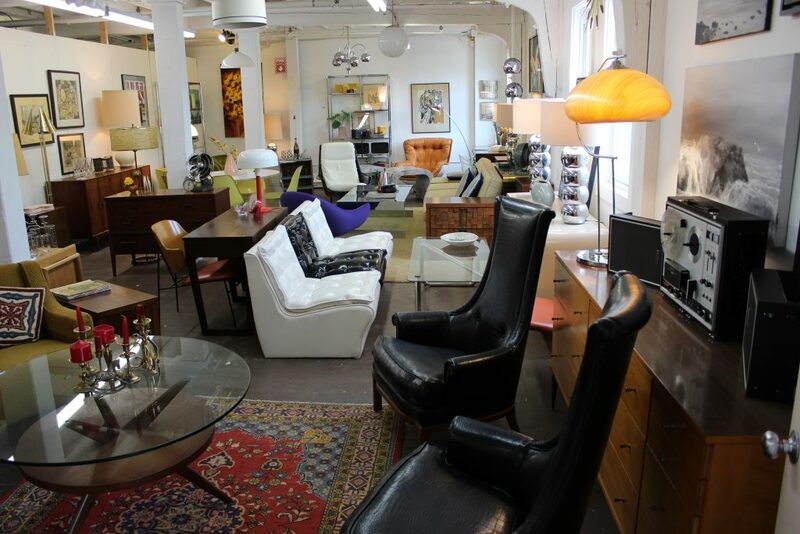 It does not affect any of the structural or aesthetic beauty of this piece.